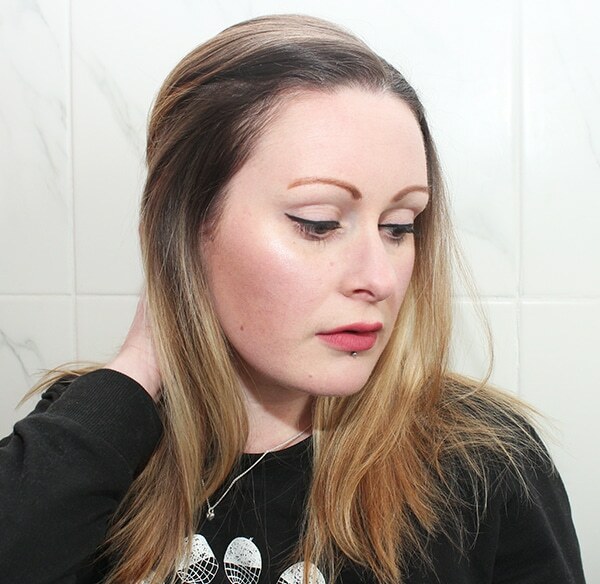 So naturally I gravitated towards the one I could be colour-matched for and actually be able to try out before buying, and I popped into my local Boots to get a sample of the Clinique foundation. Even though I barely applied any, it felt really cakey and heavy on my face and I wasn’t a fan at all, which is a shame because I love a lot of their other products; especially their skincare ranges. I then started looking into the Tarte foundation but had no idea what shade I’d be 🙁 Then while browsing Twitter (which happens a lot) I happened to stumble across a tweet promoting a website called Findation. 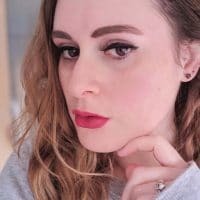 Basically you pop the foundation shades you already use onto their website, so in my case 0.5 for the Estée Lauder Double Wear Light and Breeze (which is the Clinique shade I was colour-matched to), and it tells you what shade you’d be for loads of other foundations. I kid you not!! 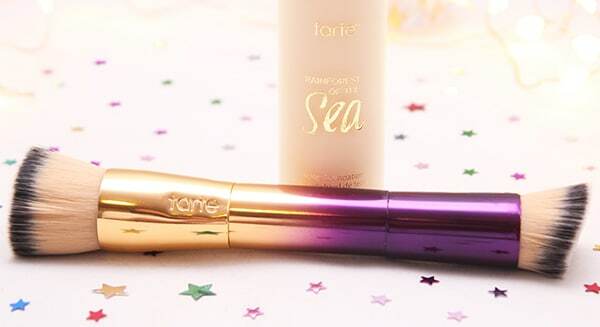 The website suggested that based on my current shades, I’d be a fair-neutral for the Tarte Rainforest of the Sea foundation. 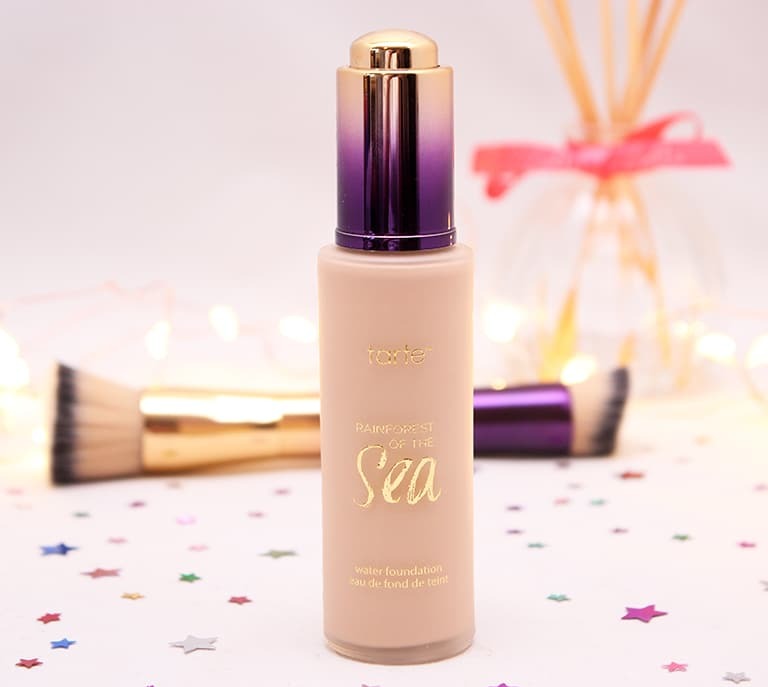 I really wanted to try it as I loved the idea that the foundation contains 20% water to help keep skin hydrated! So I decided to brave it and went to order it from their website only to find they were out of stock. Bugger. Then I remembered that QVC also sells Tarte cosmetics, so I went onto their website and managed to place an order. It arrived about 5 days later and HOLY OMG. The packaging is absolutely stunning. I love the colour effect and the fact it came with a double-ended brush. It’s one of the softest things I’ve ever owned!! I was really scared to try it out in case the Findation website had lied, but sure enough, the fair-neutral was a completely perfect match for my skin colour and tone 🙂 It’s a really light-feeling foundation which applies easily with the brush (which is so super soft). I haven’t tried it using a sponge yet, I’m not sure I really need to as the brush works perfectly well! Here’s a little pic of me with the foundation on my face. I’m also wearing: Sleek Eyebrow Stylist (in medium) on my brows, Kiss gel eyeliner on my upper lash line, Sleek Solstice (Equinox) on my cheekbones , Rimmel Scandaleyes mascara on my eyelashes, Sleek Face Form contour palette (in fair) on my cheeks and NYX Soft Matte Lip Cream (in Cannes) on my lips. Disclaimer: I have no affiliation with the Findation website, I just thought it was bloody awesome and something you might all love to know about!! Wow, that website is truly useful! Finally, I can order foundation online! I’m hopefully heading to America later in the year so I’ll be hitting up Sephora and testing all the Tarte! So happy for you that this foundation worked out, it sounds fab! Awww man, I’m so jealous. Last time I was in the US, I wasn’t really into make-up so went to Sephora but didn’t really buy anything!! 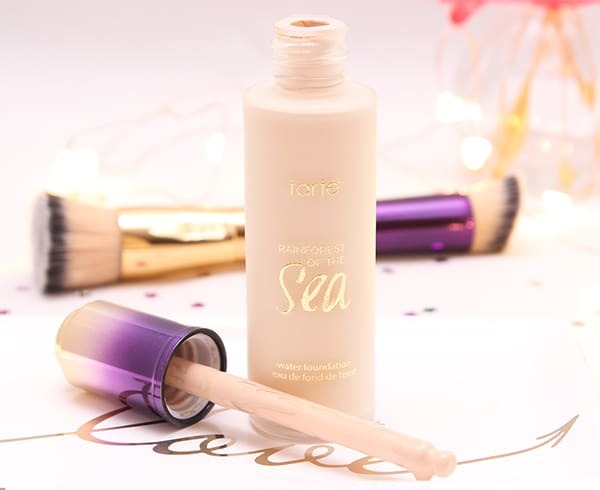 I will definitely use this website next time I need to order a foundation online, thanks for sharing 🙂 The foundation sounds great too, I love lightweight yet long-wearing formulations! This looks so lovely on to you, hate buying things online without swatching but you’ve braved it and woo! I really want to try some of their eyeshadow palettes! I loved the idea of findation, I’ll have to try some drug store foundations! 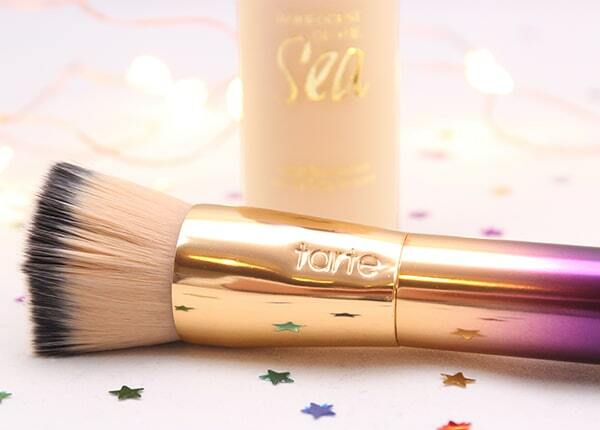 I don’t wear foundation, but that brush looks lush! Do you know if they sell just brushes? I might take a trip to Sephora and see what I can get. Also, your hair looks lovely in that picture – made me wonder why I’ve just chopped all mine off! 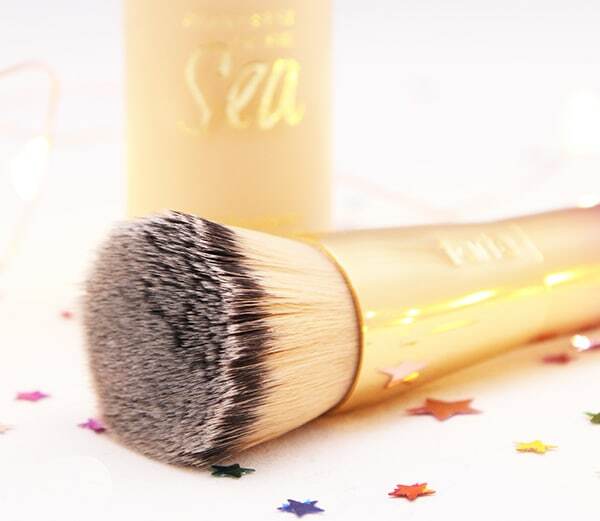 I don’t think they do seel just the brushes. Not online anyway. They might in Sephora. OMG! You live near Sephora?? OH HAI THERE!!! But your hair is lovely too!! I can tell you I have the same foundation problems! I have darker skin & can’t be bothered but my friend creates great foundations so I’ve been lucky that way! Might check out this brand too! Oooh that’s pretty awesome though! I bet they’re amazing? I’m waiting for this foundation to arrive from QVC! I decided to go for it after all the praise it’s been receiving on social media. I adore Tarte products and now have a few thanks to the wonder that is QVC. Just got this foundation and brush yesterday, so far I am really impressed with it.